Travelling all across the world is one of the most beautiful thing ever. You can see so much, learn about them and expand your knowledge. It’s like you are growing as you travel. If you ask ten people if they would like to travel, it is almost a guaranteed that all ten of them will say yes to you. However, not all of them will be willing to go. Why? It’s because they will have some sort of excuse. All of them are a legit excuse, though. They will say that they don’t have enough money to travel anywhere. They don’t want to leave their job. They have some sort of relationship going on and thus don’t want to spoil it. Most people would prefer to travel the world once their life has settled down with a steady job and less workflow. However, travelling young makes you see things and realizes things that you can’t experience while older. 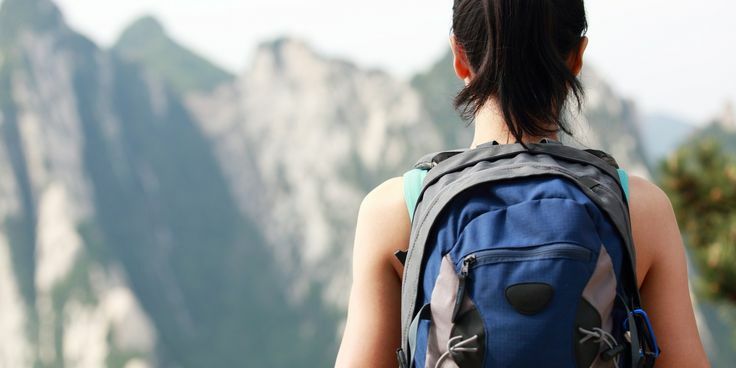 Listed below are 3 reasons why you should travel when you are young. When you are at the end of your life, sitting on your front yard with your grandkids, what stories do you tell them? How you made it successful to the top of your company as the CEO? Will that really excite the young kids? No. What if you could tell them about the time you went hiking in Mt Everest or went snorkeling in Galle, Sri Lanka or managed to ride a bicycle all over the Great Wall of China? When you travel at a matured stage, you just visit places and relax and have a good time. But if you travel when young, there is a sense of adventure inside you. You want to explore, try out various things and do things that you would normally won’t do. That’s why travelling at a young stage of your life will fill your life with adventures.